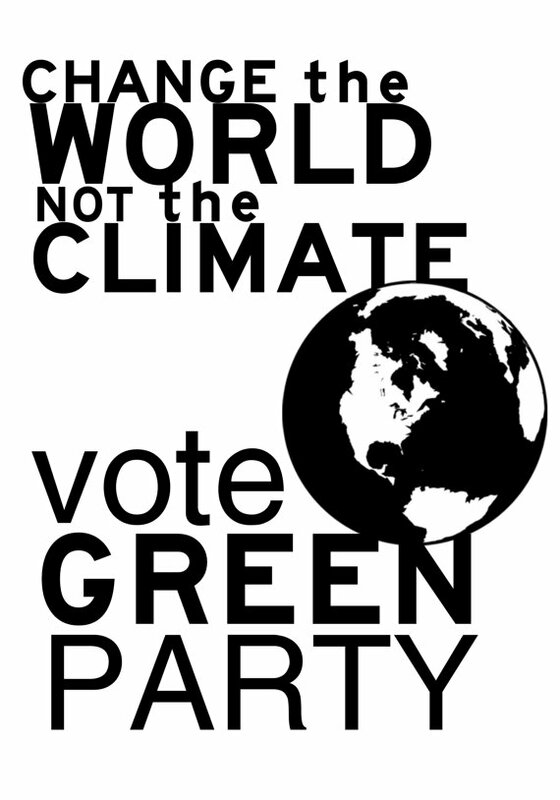 Change the System, Not the Climate - Intern with the Green Party this Fall! Organize for the Better World We Know is Possible By Interning With the Green Party this Fall! The Syracuse Green Party is looking for interns to assist with 2013 Green Party campaigns. We provide a friendly work environment and plenty of opportunities to take on responsibility and gain practical organizing experience. Hours and start date are flexible. We ask for a commitment through the end of November 2013. To apply, please send resume and a letter of interest to ursula.rozum@gmail.com. In your letter, be sure to let us know what social/political issues you’re most concerned about, what skills you would bring to the internship and what you hope to learn. Intern duties can include, but are not limited to: registering voters; participating in campaign outreach efforts; assisting with fundraising, event planning and communications; assisting with database management and data entry; website development and maintenance; designing campaign materials. Photography and videography skills strongly desirable! Applicants should be motivated, politically savvy and comfortable working independently. Experience with social media, web design, graphics a plus. Activist experience and/or Green Party membership preferred but not required. Applicants should be familiar with the Green Party key values. (see gp.org) Internships are open to anyone looking to gain experience and be part of our growing party - students (high school, college), workers, community members. Internships are currently unpaid, but if sanctioned by your school, this internship is available for college credit.